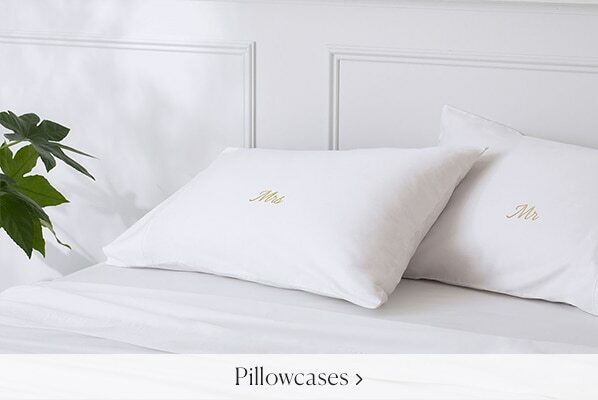 Monogram their name or initials on our range of sheeting, towels, pillowcases, robes, baby and beach products. On available product pages select ‘personalise this item’, then follow our three easy steps outlined below. add a personal touch to create the perfect gift. 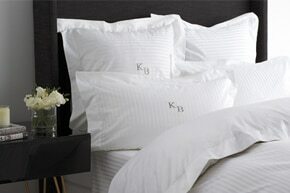 Choose from a wide range of Sheridan products including sheets, bath towels, loungewear, robes and our Baby collection. Simply tick the 'Add Name or Initials' box when selecting your item or use the navigation menu to view our entire range. Sheridan Monogramming makes a beautiful gift even more special.